Depending on the type of controls desired, fleet managers can decide if a corporate card or a fuel fleet card is better for their drivers. Both card options will provide an overall reduction in administration. One advantage of a corporate card is allowing the driver to carry a single card for all business expenses. However, a fleet fuel card allows for better fuel spend control and data. ● Corporate cards offer the convenience of a single supplier and one card. 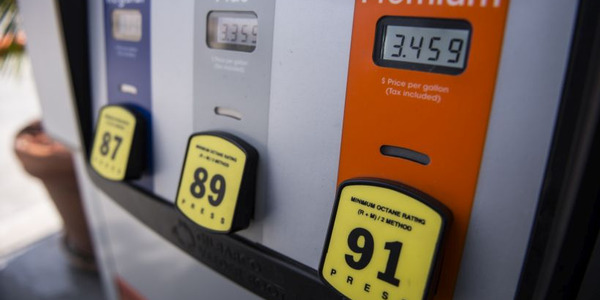 ● Fleet fuel cards offer key Level III transaction data. ● Corporate card platforms are usually credit cards, and tend to be more susceptible to fraud than fleet-specific cards. ● Fleet fuel cards provide fleet-related Point of Sale (POS) security and controls. 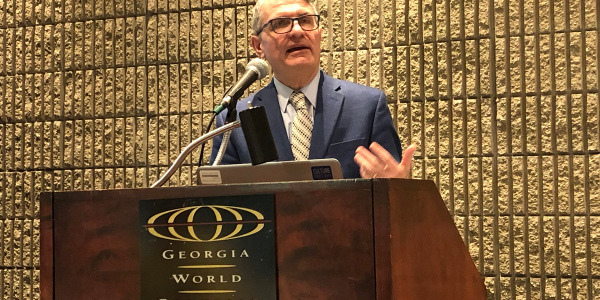 It's déjà vu all over again, as the famous American philosopher Yogi Berra once said; much like in 2008, fuel prices are rising, fleet budgets are in jeopardy, and fleet managers are scrambling to contain costs. Addressing the problem, many companies have turned to fleet fuel cards, which give them control, data, and convenience. Others, however, are considering purchasing corporate credit cards as an alternative. Here, we will address the pros and cons of using a fuel card versus a corporate card for fuel expenses. ● Branded. Use of a particular fuel brand - oil companies such as ExxonMobil, BP, and Sunoco. ● Universal. Wright Express, U.S. Bank Voyager, Comdata, and others provide nearly universal coverage, Level III data, and online reporting tools. ● Cardkey. Private fuel locations accessible only to cardholders. ● Merchant-branded cards. Retail fuel merchant chains, such as convenience stores (Quik Trip, Circle K, Thornton's, etc. ), that partner with a fuel card provider for both private label and universal cards. ● In-network discounts (branded cards). ● Controls at the pump. ● Level III data (and the cost reporting this data facilitates). ● Online account and expense management. These products have been developed specifically for fleet applications; they provide the driver convenience, security and control, and data that fleet managers need to manage this largest of fleet variable costs. ● Single-card solution. Drivers can use commercial credit cards for all travel needs, from vehicle expense to travel to entertainment. ● Universal purchasing coverage. Accepted wherever major credit cards are accepted. ● Rebates for a wide variety of spend. ● Lack of fuel Level III data: odometer capture, fuel type, cost per unit, vehicle data, etc. ● Lack of critical fleet fuel reporting capabilities, e.g., miles per gallon, cost per mile. ● "Lumping" fleet fuel cost data with other expense data. 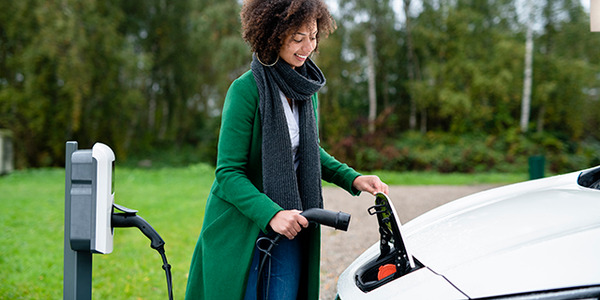 Corporate and universal fleet fuel cards are convenient for drivers to use; the closed networks of fleet fuel cards provide better than 90-percent coverage, and corporate cards are accepted anywhere credit cards can be used. In both cases, drivers will be able to buy fuel when they need it, at the next merchant they see. Some fuel cards don't provide universal coverage (merchant cards, cardkey programs, etc. ); however, when used by a regional or local fleet, coverage can be adequate. The effectiveness of a fuel card program is more a function of geography than size. Smaller fleets that cover a large geographic area are better served by a universal fuel card program or a corporate card. A personal identification number (PIN) at Point of Sale (POS) locations provides added security for fleet fuel card users - security that corporate cards don't generally offer. 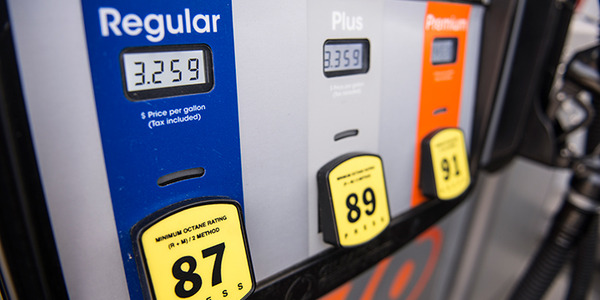 Driver convenience is a primary criterion in deciding whether to use a fuel or corporate card program; every mile a driver must travel to find an accepting merchant can cost the company 50 cents or more. 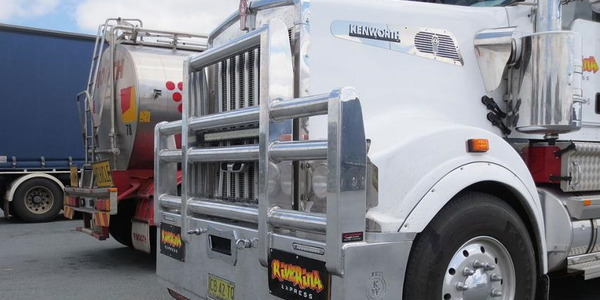 Compliance with a company's fleet policy can be enhanced with a fuel card program. POS controls offered by many fuel cards can limit how much, how often, and what drivers can buy. Merchants can be "locked out." Not only is this a boon to vehicle policy compliance, but the more that can be controlled at the pump, the less data mining and reporting the fleet manager must do. 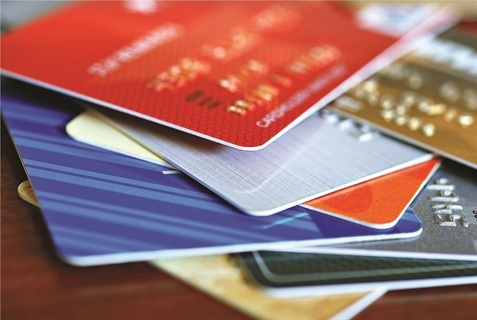 Corporate cards can also provide limits, but they are seldom "fleet oriented." 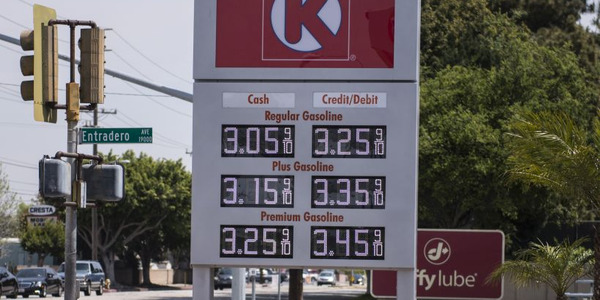 Dollar limits, product code limits, and merchant lockout can help, but lack of PIN capabilities and that critical Level III data is a major disadvantage in using corporate cards for fleet fuel purchases. Certainly, both card options will provide an overall reduction in administration. Any process that automates what may have formerly been a manual task will do so. For example, if employee expenses were previously reimbursed via an expense report - requiring the submission of receipts, auditing, and the issuance of checks - either solution will automate the process, and thus reduce administration. The advantage that a corporate card brings to this process is that it provides a one-card solution; that is, whether it is fuel, airline tickets, customer entertainment, or office supplies, one card will provide payment. 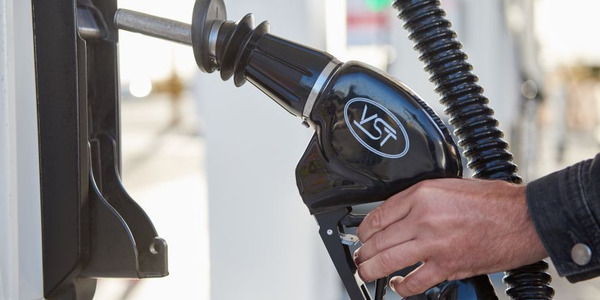 Using a fleet fuel card for fuel and a corporate card for other purchasing and T&E expenses requires the driver to carry two cards and the company to audit and process two bills. Is this enough of an advantage to consider a corporate card for fleet fuel? Probably not. The lack of fleet-specific card controls, security, and critical Level III data (led by odometer readings) will affect many other aspects of tracking and analyzing fleet expense (no odometer capture = no cost per mile averages for any other fleet expenses). Both fleet fuel card programs and corporate card programs offer their customers toll-free, 24/7 service. Reporting cards lost or stolen, disputing charges, and getting help for use is generally fast and simple, and systems are user-­identification and password secure. Both programs also offer online account and expense management, access to reporting, transaction information, new card ordering, and other tasks. Once again, though, using a fleet fuel card requires the use of two different systems and two different help lines. Another important consideration is fraud. Corporate card programs use credit card platforms (Visa, MasterCard, and American Express). These cards are generally more susceptible to fraud of all types (use of stolen cards and card numbers, so-called "white card" fraud, or cloning, etc.) than are fleet fuel cards, many of which use closed merchant networks and proprietary platforms. Strictly as payment solutions, either program is acceptable; when drivers need fuel, they can buy fuel. 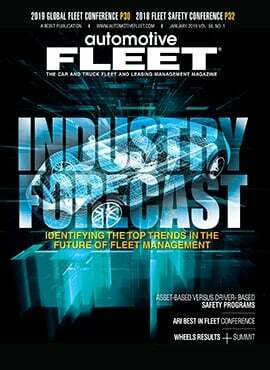 However, fleet managers need far more than a simple payment instrument. They need data, controls at the pump (that are geared toward fleet expense control), and the ability to track key fuel expenses. Corporate cards don't offer these key features. They do, however, offer the convenience of leveraging spend in one card, one supplier, and one system for program administration. Can fleet fuel expense be properly managed when the fleet manager doesn't know what kind of fuel is purchased, how many gallons are pumped in a single transaction, or what the odometer readings are? Not really; key fleet cost ratios such as miles per gallon and cents per mile are lost when a corporate card is used. As with any supplier decision, fleet managers need to balance the various pros and cons of the alternatives to arrive at the best solution. On the next page is a list of fuel card providers.